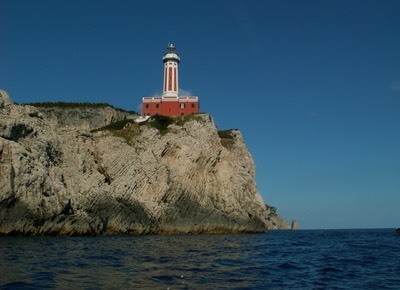 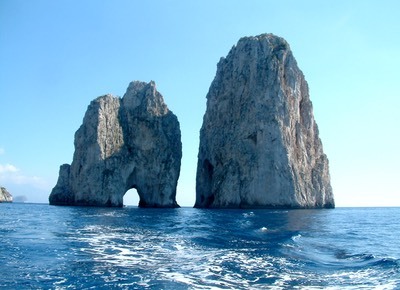 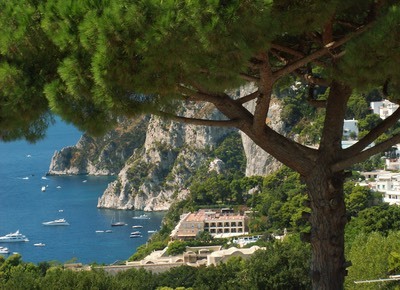 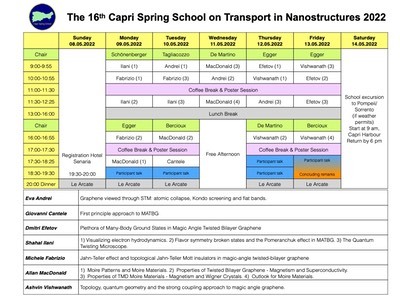 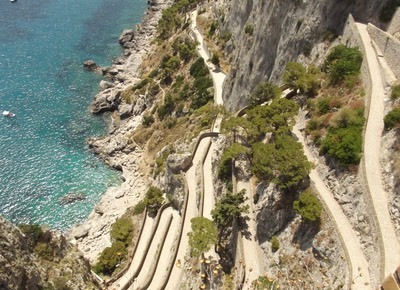 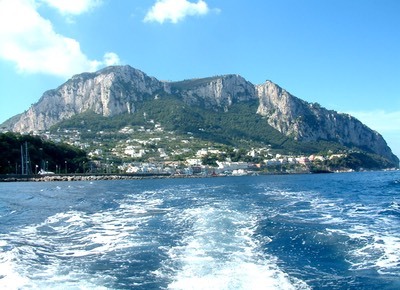 The Capri Spring School on Transport in Nanostructures will take place from Sunday, May 5 till Sunday, May 12 at Centro Multimediale “Mario Cacace” of Comune di Anacapri on the Isola di Capri, Italy. 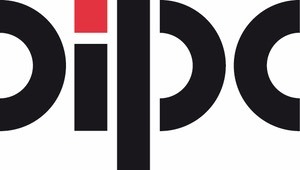 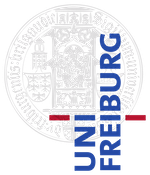 This school will address "New directions in topological condensed matter physics.". 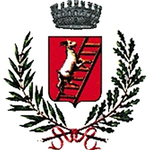 The school comprises five working days (May 5 - 10). 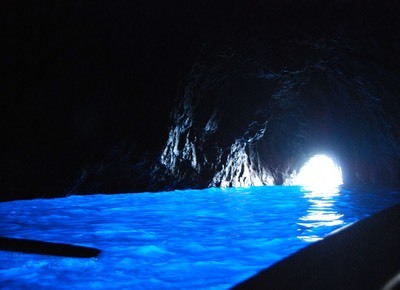 On Saturday, May 11 there will be an excursion to Pompeii.